 Back in 1975, an innovative energetic Mama Kan (Pauline) started a small, intimate restaurant with 8 tables, 30 plates, and 30 bowls. Pauline (who taught cooking back in Hong Kong) did most of the cooking herself as well as overseeing the daily purchase of fresh produce and occasionally the washing up as well. 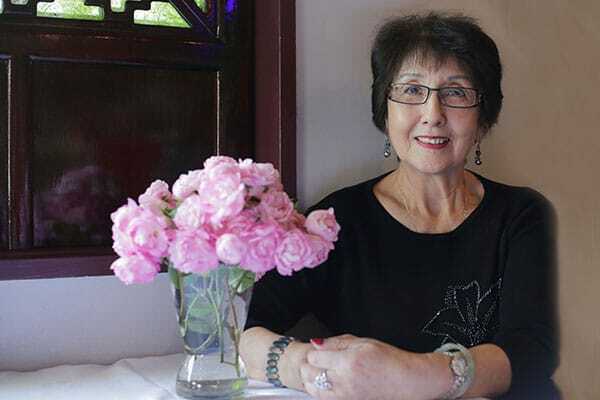 She had a vision to introduce a different Chinese cuisine into Newmarket with a variety of dumpling delicacies and wok-inspired specialties. 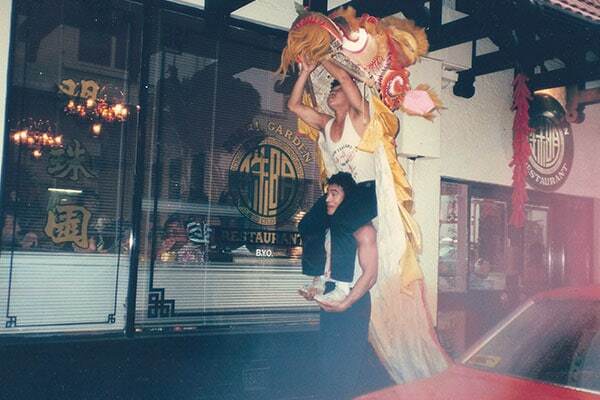 Following Mama Kan’s foundations, Pearl Garden Restaurant was passed on to Chris, Mabel and Eileen Kan in which they still use authentic recipes, good wholesome food, and the freshest ingredients. On any given day you may see at least three generations of Kans working in the restaurant. Pearl Garden believes the secret to success is ensuring that traditions and quality standards are maintained. 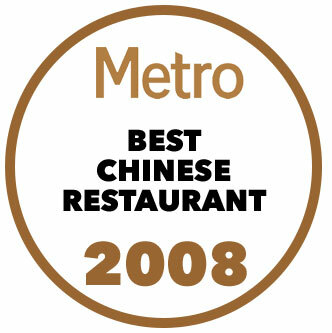 Come into Pearl Garden Restaurant and experience delicious, authentic Chinese cuisine, voted Chinese Restaurant of the Year by Metro Magazine in 2008. 我們餐廳獲獎過Metro雜誌投票最受歡迎的中國餐廳。別錯過, 請致電 09 523 3696 來享用我們明珠’桃’園的美味食品!